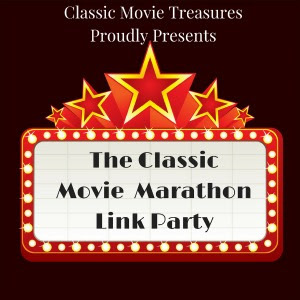 Welcome to The Classic Movie Marathon Link Party #17! To share a link, head on over to Classic Movie Treasures. To view this week's articles click the button below. We've got great movie reviews this week of The Philadelphia Story (1940), Fort Apache (1948), The Crimson Pirate (1952) and much more.